Karianne Gelinas has recently been promoted to Vice President of Strategic Initiatives and Research and named to oversee a new strategic initiative work group at LVEDC. The Lehigh Valley Economic Development Corporation (LVEDC) has implemented a new restructuring that will allow the organization to achieve greater efficiency and continue to best execute its mission to market the economic assets of the Lehigh Valley. Karianne Gelinas, former Director of Talent Supply at the Lehigh Valley Economic Development Corporation, has been named to oversee the new strategic initiative work group at LVEDC focused on the increased need for talent and other issues facing companies in the Lehigh Valley. Gelinas was promoted in December to the new position of Vice President of Strategic Initiatives and Research. 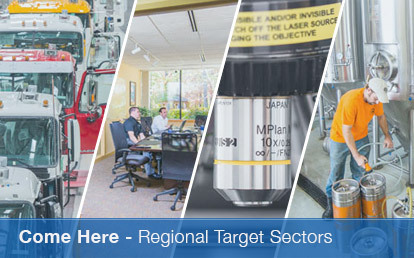 The position directs the five-person work group that is responsible for research and analysis, outreach to Lehigh Valley businesses and local governments, and directing initiatives to support retention and growth of companies in the region. Gelinas joined LVEDC in May 2017 to help the organization’s staff and stakeholders better understand the region’s labor market dynamics. 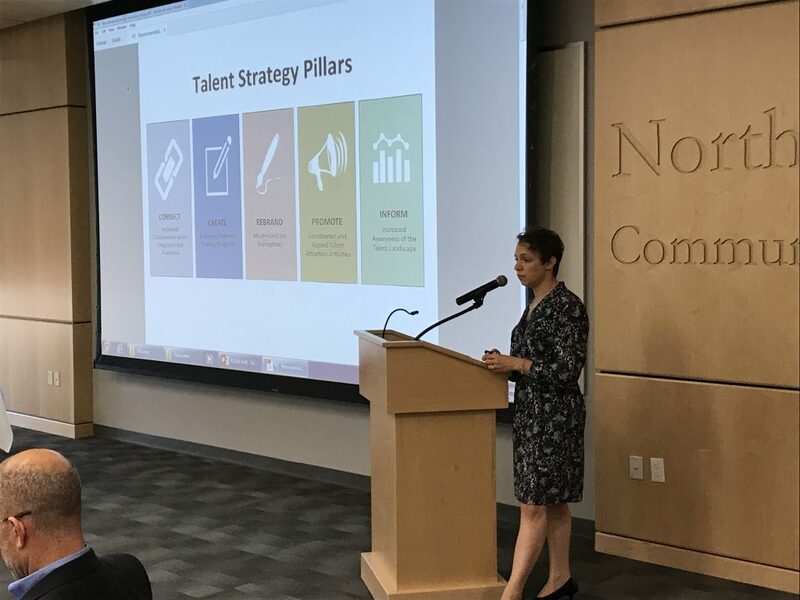 She led LVEDC’s education and talent supply initiative, which sought to increase the understanding of the regional talent market and provide an adjustable strategy for addressing current and emerging talent supply issues. 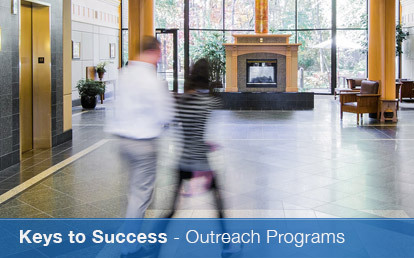 The new group also has responsibility for running LVEDC’s Business Outreach Program, which is working in conjunction with Pennsylvania’s state-wide Engage! business calling program. In addition, the work group will house LVEDC’s community outreach, brownfield redevelopment, and research and analysis efforts. It also will lead the organization’s entrepreneurial and local sourcing and supplier diversity councils. LVEDC’s talent supply and business outreach efforts last year received a two -year, $300,000 Commonwealth of Pennsylvania grant through the support of State Sen. Pat Browne. 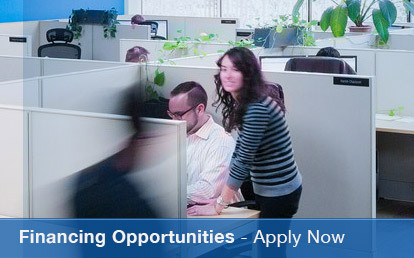 Part of the grant is supporting the creation of a new Assistant Director of Outreach position. Frank Alvarado, a former LVEDC intern and a 2017 graduate of DeSales University, was hired this month to fill the position. LVEDC has three work groups led by vice presidents. The other groups are Economic Development and Marketing led by Matthew Tuerk, and Administration and Investor Relations led by Jaime Whalen. In the reorganization, Whalen also was named LVEDC’s chief of staff. Her Administration group now includes LVEDC’s finance and public lending operations, which previously was its own work group. Whalen formerly worked in LVEDC’s finance group and previously managed public finance programs for Northampton County’s department of community and economic development.